We started selling MAS 90 software in 1988 – when the manufacturer was State of The Art Software and before Sage Software acquired it. There was a DOS version and a Unix version, and you either purchased a single user license or a network license. We didn’t have "user licensing" in those days; you either had a network license or you didn’t. MAS 200 (which was a client/server version of MAS 90) was released in the mid-90’s, and that’s when the thought of licensing the software "by user" was introduced. And there were no annual maintenance agreements! If State of The Art came out with new features you were interested in using, you simply paid an upgrade fee to get that version. 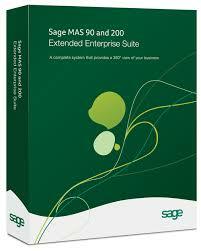 Today, clients have myriad options when they purchase Sage 100 software (which is the new name for MAS 90 and MAS 200). Do you want to purchase it by "Bundle"? Then you get either a financial user license, which gives you all of the core accounting modules of the software, or a distribution license, which gives you all of the core accounting modules plus adds Inventory, Sales Order, and Purchase Order. Do you want to purchase it by module (e.g. 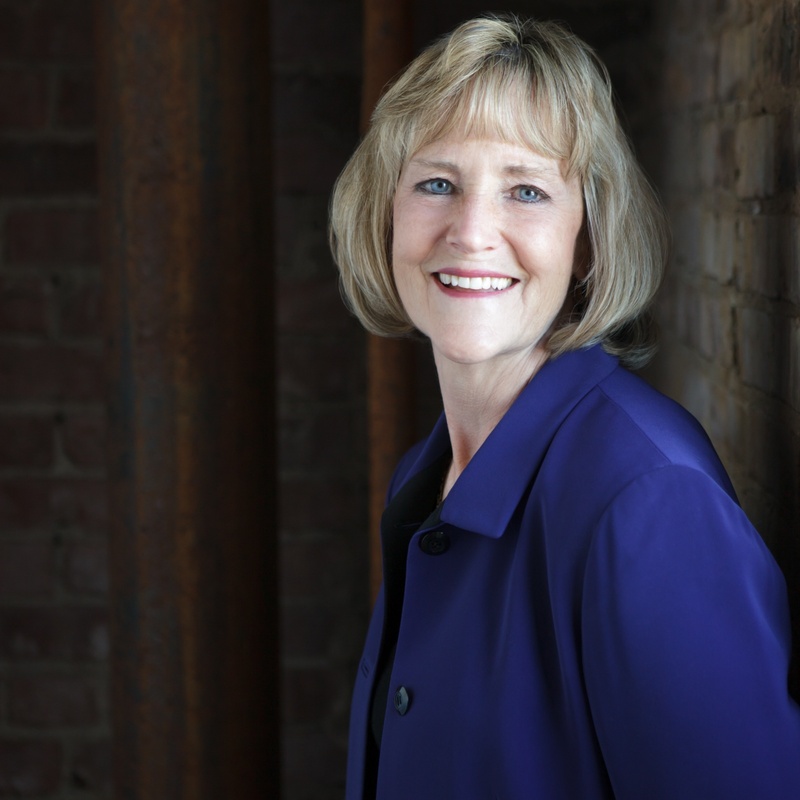 you might need the Accounts Payable module but you don’t need Accounts Receivable)? Do you want to "rent" the software (i.e. you never own it – you just pay a monthly licensing fee to use it)? Do you want a SQL version of the product, or will you be using a Windows Server License? Do you want Basic maintenance (software upgrades/updates) or do you want Premium maintenance (software upgrades/updates and support as well)? We have so many more options than we did in the late 80’s. Many of our clients have asked me why we have started supporting other products when MAS 90 (now Sage 100) does it all. And for many of our clients – it does! For others, though, such as those who need more manufacturing capabilities, or Project Accounting, or those that need truly integrated CRM, or those that want an web-based product, or those that want to run their ERP systems on the iPhone or Tablet, or those that want Software as a Service (SaaS) – we needed options. Clients like options, and we like having options to give to them. Hence, we now support other products in addition to Sage 100. Having said that, changing accounting systems is not something you just take on willy-nilly. It’s fairly expensive to change ERP products – from training, to data conversion, to testing such that you feel proficient with the new system. It’s expensive! And sometimes your software has useful features in it you might not know about. Did you ever play the game where you sit in a circle and whisper a word to the person next to you, who then whispers it to the next person and so on? And there is a timer, so you have to do it really fast, and you can’t say “What? What was that word?” When that whispered word gets to the last person, sometimes the word he/she hears is not remotely related to the word that started the game. Being trained by the person at your firm that is leaving that position, and then finding out that the person training you was trained by the person they replaced, is a lot like that game. Things get lost in the whispers and the limited amount of time you have to learn the new system.